With the first three months of 2018 already behind us there is a fair bit of news to report. First of all arrangements for the 2018 conference in Guangzhou are continuing steadily. Contracts are now been signed with the hotel which will be the Sheraton Guangzhou, all members will shortly receive instructions by email for registering for the conference and for making hotel reservations. and work is now going on to set up a conference program that will be of value to our members, taking into account the feedback received from last year’s post conference survey. 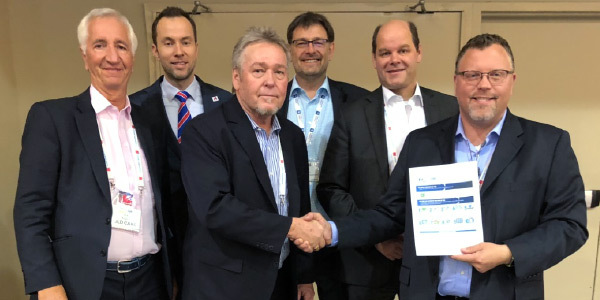 Unlike last year’s meeting where we ran alongside Air Cargo Handling this year we are on our own, but we are working to encourage attendance by a number of industry stakeholders in order for us to incorporate their views into our discussions and achieve some significant progress. Watch out for an email giving more details in the next few days, as well as material on our web site. Talking of progress, the last few months, culminating in the mid-March IATA WCS in Dallas has seen a lot of progress for ULD CARE. We set ourselves a target to launch the Code of Conduct into the wider industry during this event, and we are very pleased with the outcome. A pocket-sized brochure was printed, highlighting the key features of the ULD Code of Conduct and was both handed out personally by Urs and Bob and was also displayed on the stands or a number of ULD exhibitors. We also achieved 3 “sign ups” to the code, Delta, Unilode, and ACL, we of course look forward to having many more sign ups in the coming weeks. As a number of the ULD CARE directors were present at WCS we took the opportunity hold a brief directors meeting over lunch, with of course a photo op! The WCS program included a half day ULD track plus a ULD Safety Day on the Friday after the WCS. Both these ULD events were hugely enhanced this year by the attendance of not just one but three persons from the FAA Cargo Focus Team. Steven Fox who is from the FAA Cargo Focus Team Airframe Branch has already participated in a number of IATA/ULD CARE events, both George Padalec and Steve Albert are from the inspection side of the FAA and they were able to provide us with some very new and informative guidance as to the subject of on ramp inspections of cargo operations and ULD by FAA staff.We are currently digesting all this new material, that up till now we were unaware of, and will be publishing an overview in the coming few weeks, suffice it for now to say that we learnt a great deal. Non-airline members can use their best efforts to promote adoption of the ULD Code of Conduct through embodying Code of Conduct promotional material on their web sites and other materials. We can all be doing our best to promote this initiative, behind the scenes we are working to create some supporting materials including bumper stickers, downloadable posters, web site art work, etc. that will enable our members to promote the Code of Conduct as widely as possible. 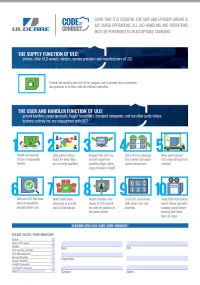 In a different direction, ULD CARE is now taking a serious look at whether Blockchain can offer a suitable vehicle to both replace and expand our current IULDUG system a number of our members have signed up to a small, very informal, working group, if anyone else wishes to join in this conversation please contact Bob on bob.rogers@uldcare.com. 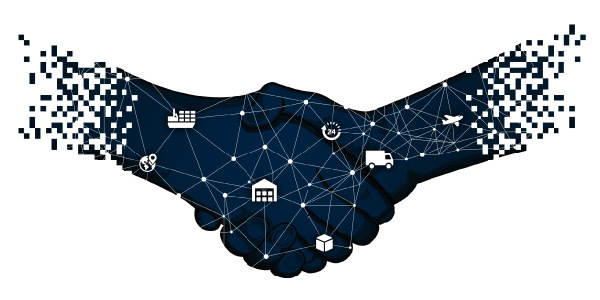 Our objective is to first understand what Blockchain is, and then its suitability to the process of tracking the transfer of ULD between parties, perhaps we are on the brink of a new era for managing the control of transferred ULD assets. It is very likely that Blockchain will be a part of the annual conference, meanwhile if you are interested the article at this link is interesting and relevant. 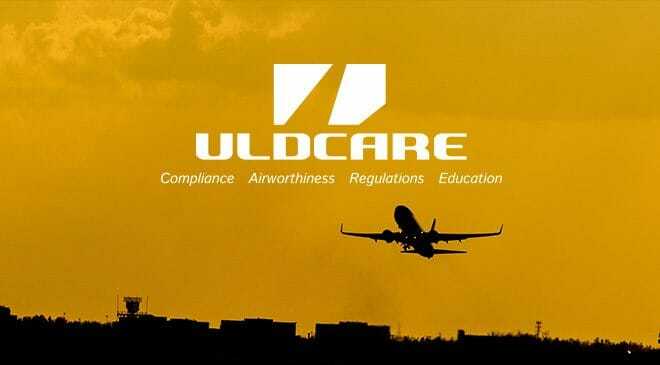 On the administrative side of ULD CARE we are pleased to advise that we ended 2017 with a satisfactory financial surplus, in part due to the weaker Canadian Dollar and in part due to an increase in transactions through the IULDUG system. This surplus is added to our reserves and gives us a nice buffer against and financial &ldquo;headwinds&rdquo;. We have also for some months now been evaluating how to progress the administration of ULD CARE after the imminent retirement of Louise later this year, and have now settled on using a company who provide management services for associations like ourselves. Behind the scenes a number of changes are now taking place, for our members wed expect very few changes, we will be keeping you informed as this rolls out. Last but not least as part of our efforts to expand the awareness of ULD and ULD CARE we have been discussing reciprocal promotional activity with both trade press and related enterprises and associations. A first step has been to agree with Aircargopedia for us to host their banner ad on our web site and newsletter and for them to do the same for ours. 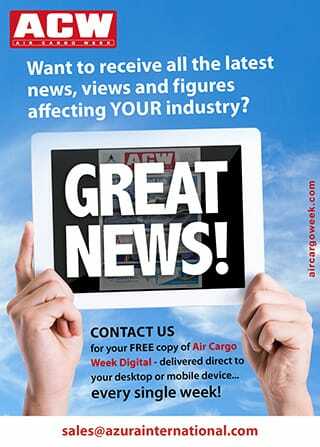 Aircargopedia has also proposed a special advertising rate for ULD CARE members and a letter to this effect will be sent to all our non-airline members shortly.